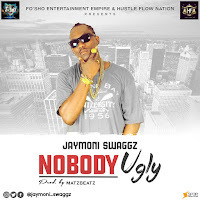 Dboywally drops his first record. 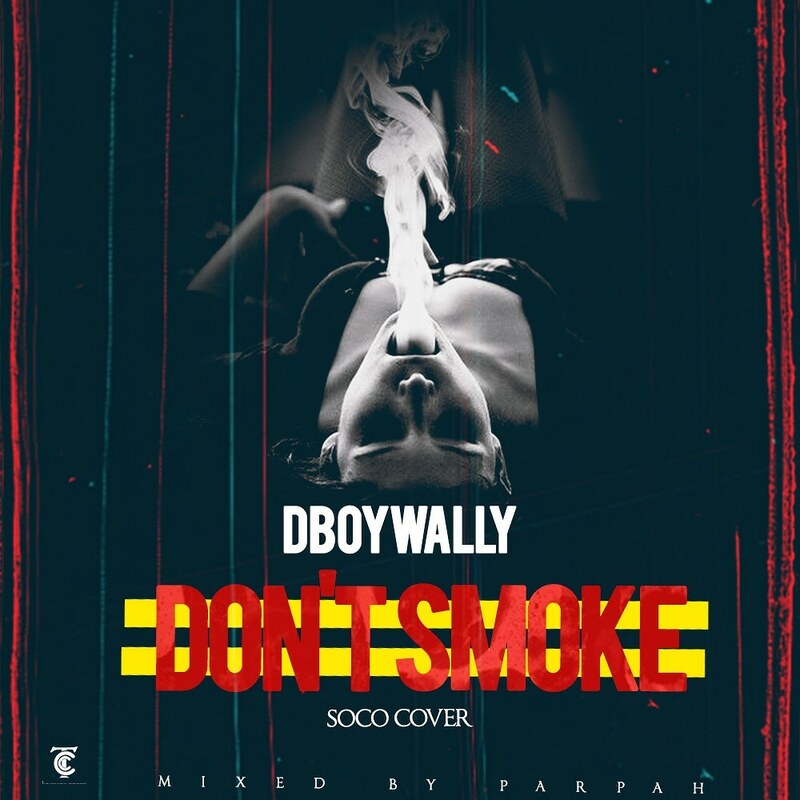 fresh into the scene with with a smash vibes called dont smoke. And i must tell you its an absolute wave with alot of vibes with his soronous and melodious sound. 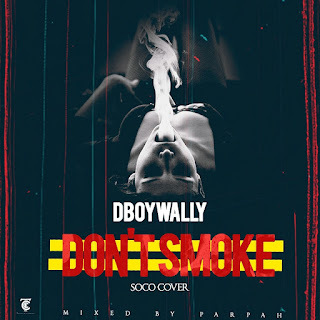 Dont smoke is a record in which ooshes alot of vibes which leaves you wanting more from the kid..
Dboywally describes himself and style of music as the afrovibes.. Listen to this and never be the same.